millions of women around the world. Around the world, land serves as a foundation for security, shelter, income and livelihoods. But rights to land are not equitably distributed to us all. This is especially true for women. In fact, women still encounter persistent barriers to their land rights – despite laws and policies that enshrine those rights – in more than half the countries in the world. It’s time we break down those barriers. Stronger land rights can empower women, while also increasing investments in land, spending on food and education, and improving child nutrition – lifting whole families and communities for a more equal world. 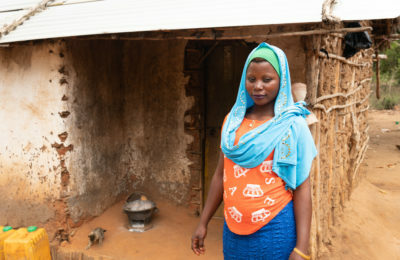 Women and girls bear the brunt of poverty; they shoulder time-consuming household duties, and live with deep discrimination and restricted rights. Women feed families, but are less than 15% of landholders worldwide. 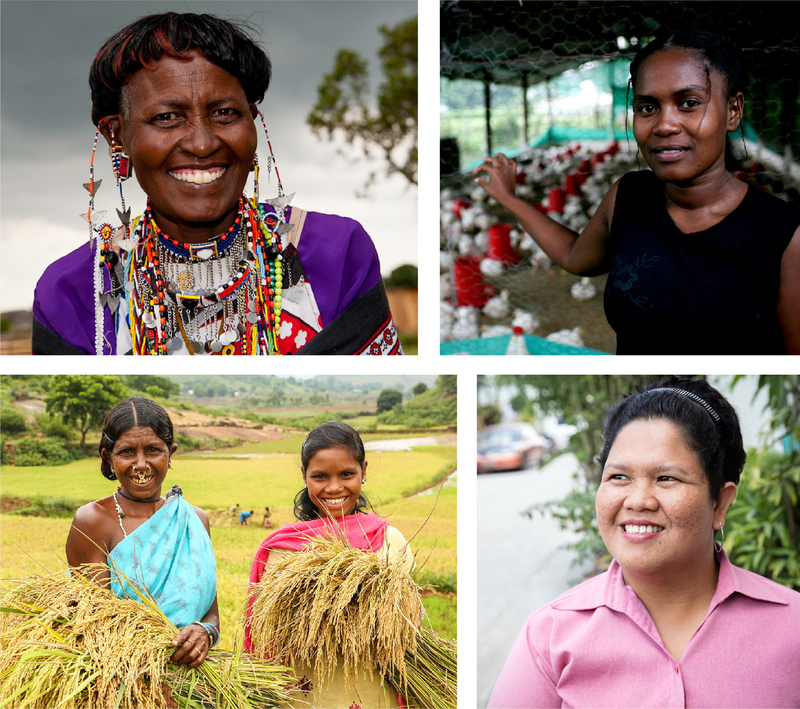 The Stand For Her Land Campaign aims to close the gap between laws and practice so that millions of women can realize land rights in their daily lives, across contexts and around the world. Because whether she lives in the favelas of Rio de Janeiro, the tropical forests of Liberia or the highlands of India, every woman deserves full and equal rights to land. Women cannot be owned as property, but land as property can be owned by women. FOR IMMEDIATE RELEASE: Global campaign Stand For Her Land aims to bridge gap between law and practice so that women can realize their equal rights to land. 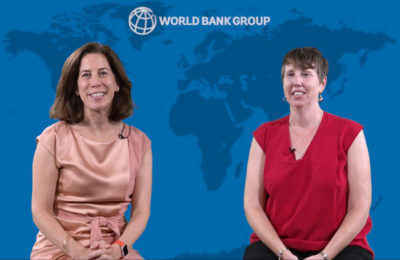 In a video blog marking the International Day of Rural Women, Victoria Stanley and Anna Wellenstein of the World Bank discuss three “headlines” one may encounter on women and land. 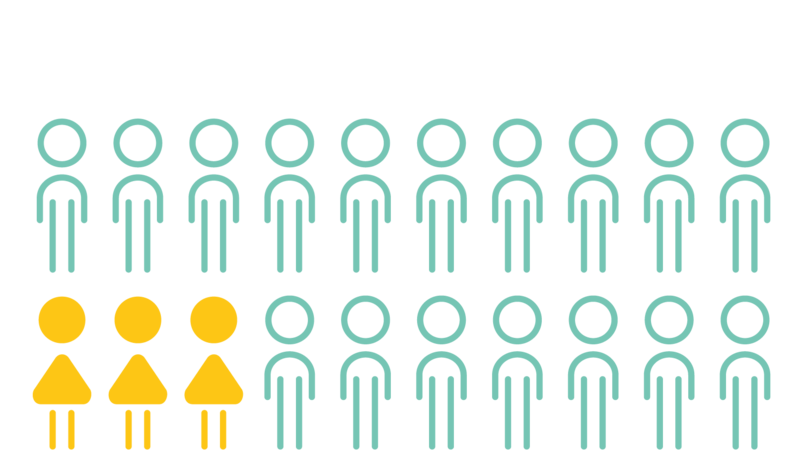 In half of all countries around the world, women experience gender discrimination in their rights to land. A movement is swelling across the Global South, where women are demanding equal rights to their land and natural resources. 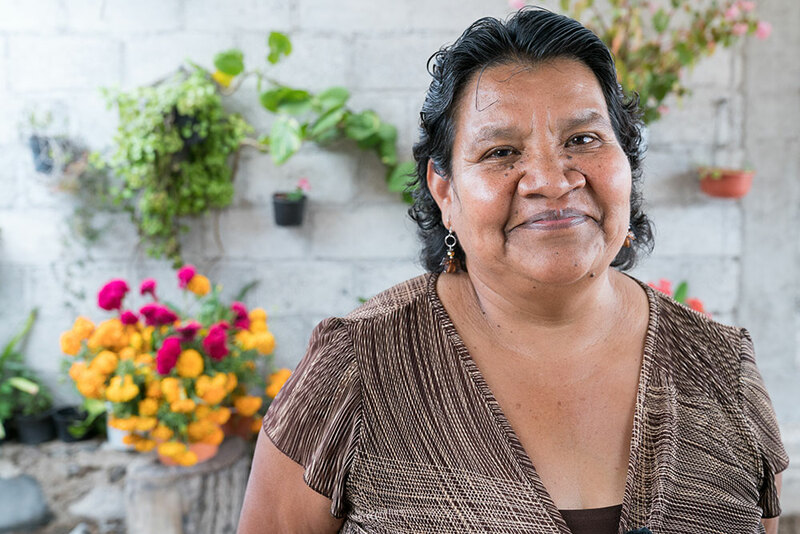 Join our growing list of supporters, receive important campaign updates, and learn how you can help make secure land rights a reality for women around the world. 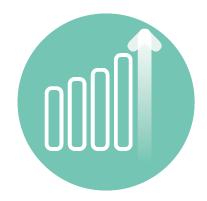 Is your organization ready to be a part of the Campaign? Get in touch here. 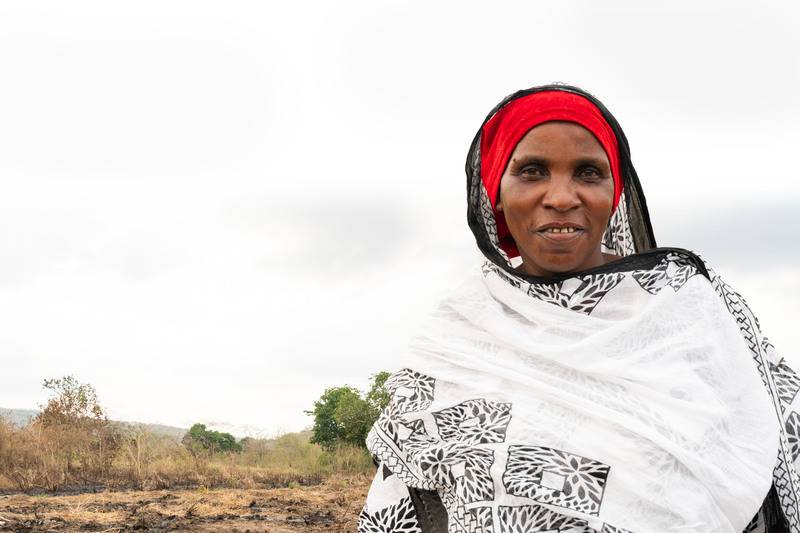 The Stand For Her Land Campaign aims to close the gap between laws and practice so that millions of women can realize land rights in their daily lives, across contexts and around the world.